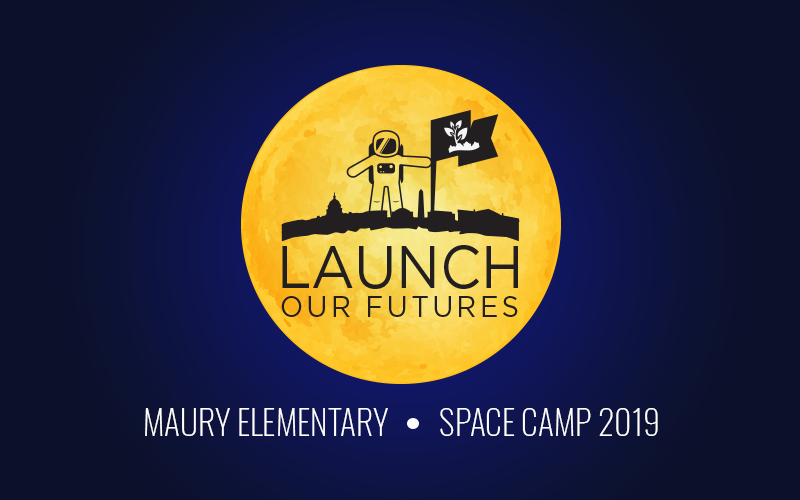 You're one click away from all the information you need for the Maury school year. Support Maury Elementary School by becoming a PTA Member. By purchasing products from the official Maury school shop you'll inspire greatness.